Featuring pink large headed roses, cerise large headed roses, cerise carnations, green spray chrysanthemum and pink waxflower with thlaspi, salal and pistache, presented in a floral patterned tin. At Inverness flowers our team of expert florists create each bouquet as its ordered, our professional team tae time to beautifully arrange the bouquet or gift, with you in mind. At Inverness flowers we only use the freshest flowers ensuring their quality and longevity. All of the flowers we use at our Inverness florist are directly imported to us from Holland, we have a fantastic network of suppliers who have a broad variety of flowers of a premium quality. We ensure that your flowers are beautifully gift wrapped by one of our florists, we take care of the all important small details, with everything needed to present a gorgeous bouquet. Taking care of everything so you don’t have to think about it. Your Inverness florists will make sure the card message you want to send is presented neatly and accurately in a beautiful greeting card. Same Day Delivery - we are proud to be able to offer a Same Day Delivery option as long as you place your order with us before 3pm. Standard Delivery Our florists can deliver your flowers on any day you like between Monday – Saturday, Inverness flowers Standard delivery includes the next day. 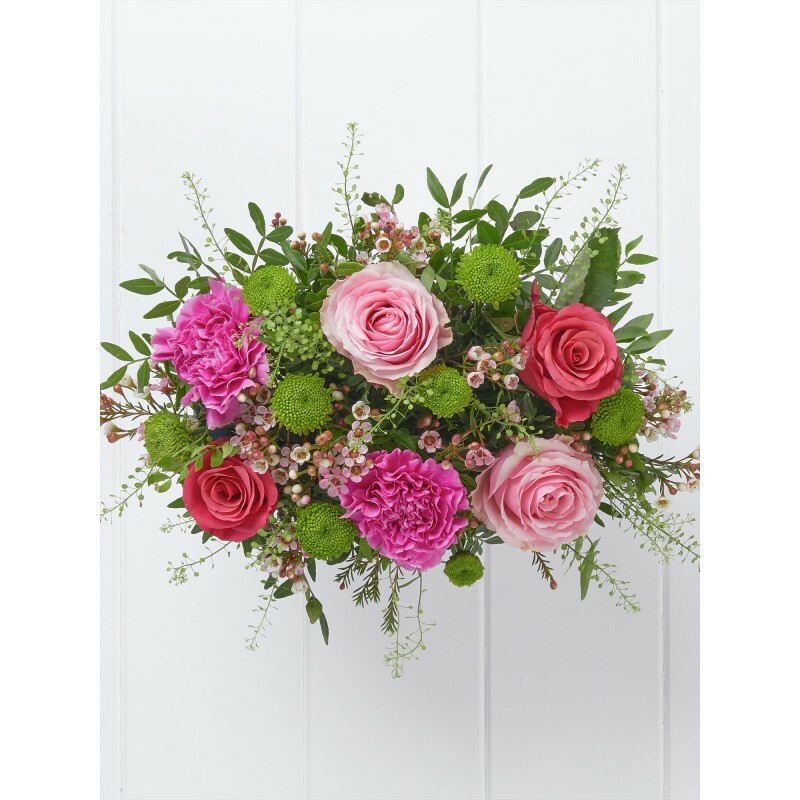 AM/PM you can choose if you want to specify a time slot with Inverness flowers, our AM tie slot is between 9AM- 1PM and out afternoon slot is between 1PM-6PM, we offer these options to ensure that your flowers and gifts are delivered at the most convenient time. At Flowers Inverness we strive to bring you the best quality at all times. Our flowers are always imported to us directly from the Netherlands so that our Flowers Inverness arrangements are guaranteed to be fresh and beautiful. We deliver all of our Flowers Inverness bouquets and arrangements in water so that they will stay fresh and in perfect condition for your recipient’s enjoyment and admiration. 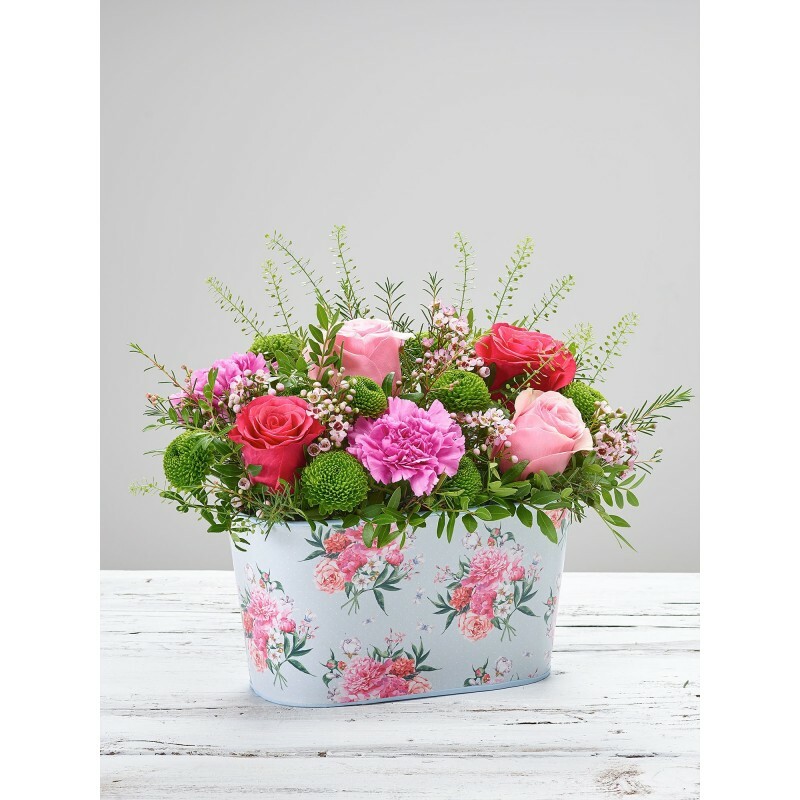 At Flowers Inverness we make every effort to bring you the best service from the moment your order is placed until its safe delivery exactly where you need it to go. Our first priority is always customer satisfaction here at Flowers Inverness because we want you to know that we keep you in mind when arranging all of your flowers, no matter how big or small the occasion. 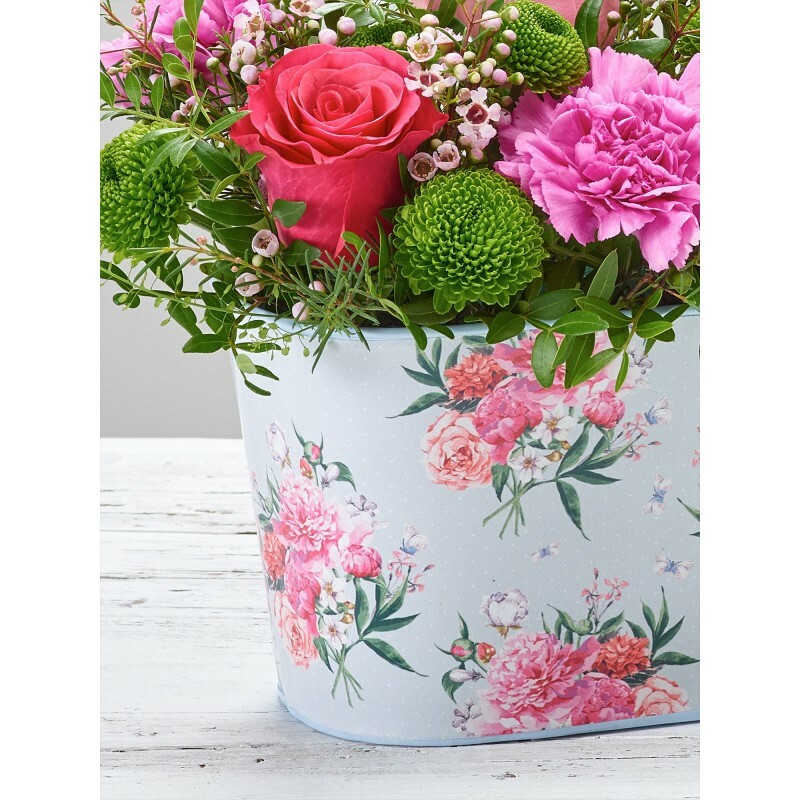 Flowers Inverness are equipped to provide bouquets for gifts and also arrangements for larger events including weddings, for which we offer a consultation service to make sure you get exactly what you want from your Flowers Inverness arrangements. When you order your wedding flowers from our Florists Inverness your guests are sure to be amazed by the beauty and quality of all of your flower arrangements. At Flowers Inverness every order is made freshly on the day we send it out so that you know it will be beautiful and last as long as possible. You can order hand tied flowers or even flowers in vases, pots or baskets so your gift is ready and your recipient can enjoy it as it is. Our Flowers Inverness delivery service includes delivery throughout the UK and even internationally in over 140 other countries so that wherever your recipient may be you can always trust Flowers Inverness to deliver everything you need on your behalf. We even offer a same day delivery service that allows you to have your Flowers Inverness arrangements delivered on the day you order them as long as your order is placed before 3pm to guarantee us enough time to sort everything out for you and make sure it’s all delivered safely and quickly. Our Flowers Inverness drivers are always careful with whatever you decide to order so you know it will arrive in perfect condition. With Flowers Inverness there’s no need to worry because we always put every effort into making things exactly as you need them to be. 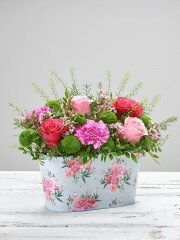 You can place your order online or over the phone with Flowers Inverness.